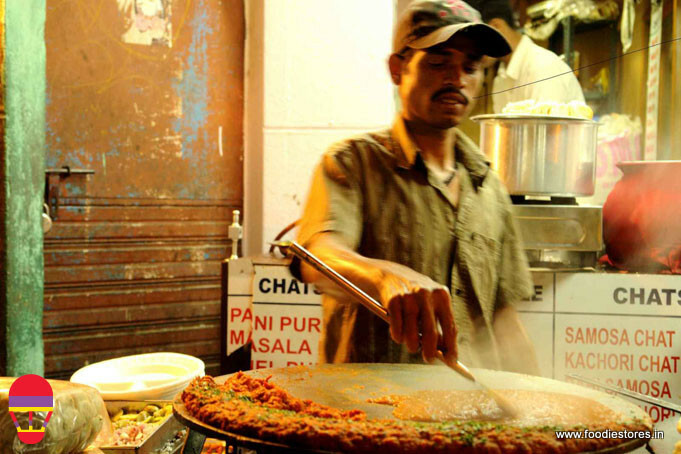 A question for all foodies – how would you feel when you see all varieties of food on the same street and you don’t have to really go to other pace in search of food???? Well I feel blissfully happy to be in such a place. 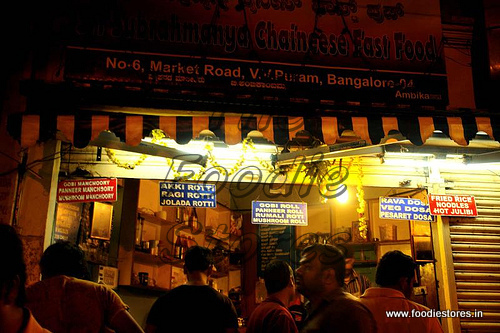 So today I am talking about the famous eat street or Food Street in V V Puram. Not really many localities still know about it, in fact my friend who is a foodie too didn’t know about this place. Welcome to Food Street which has all varieties of food, say south-north Indian, Chinese, chats etc. this place is located in a small stretch of road in V V Puram and the aromas give you a warm welcome. There are lot of small hotels, shops on wheels (hawkers) here and sells all varieties of food at reasonable or should I say cheap prices when compared to other eat-outs. 1. 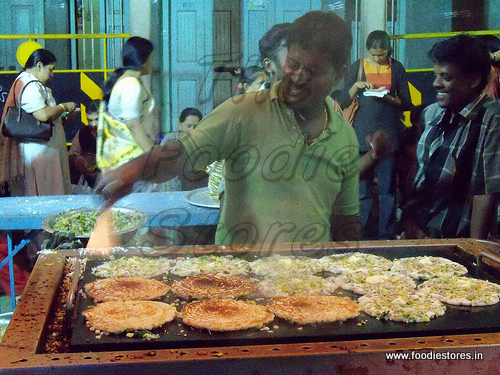 As name says you get street food here, all made in front of you. Don’t be scared of hygiene, coz that’s always there here. 2. Don’t come alone here and bore yourself, it’s a best adda for you along with your gang of buddies. 3. Don’t wonder if you see police around yelling at food vendors, that’s a very common sight here, just forget it and enjoy the food. 4. No traffic in this street so walk a lot to jump into all eateries and I bet it will leave your taste buds craving for more. This place has lot of varieties of food and to kick start with I went into V B Bakery there and got to eat lot of good biscuits and cakes and pastries too. 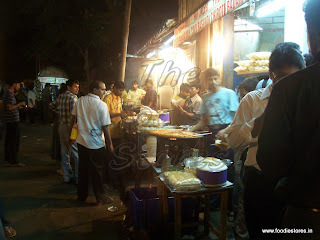 The must try in this bakery is KBC; it’s a combination of bun, butter and spicy groundnuts and its awesome. 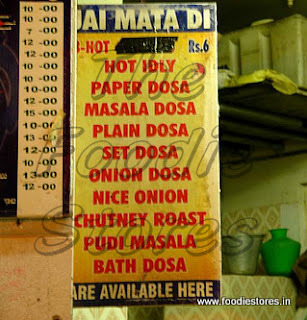 My list is too long for the food in this street but to mention the best, I would recommend you to have masala dosa (with lots of ghee poured on to it), holige (sweet), pav bhaji, American corn masala, idly (big and small ones) and don’t miss jaljeera too. Before you leave the street do have capsicum bajji too. Gobi manchuri too was ok and you also get rotis and curry. This is a place which you would like even if you are not a foodie like me but for all you foodies out there, just go and binge until the street comes to an end. Would it be open on weekends?? What time will the stalls open? Best time to go there would be around 5-6 PM.